Much to our surprise, adorable Milo does not have a home yet. 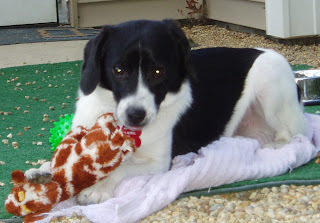 This great little dog is only 20 lbs., is very friendly, sweet and lived with young kids. He loves toys, running and playing with other dogs and fetching. He's the size, age and temperament everyone tells us they want, so where is his new family?